Have you ever seen the movie Limitless ? 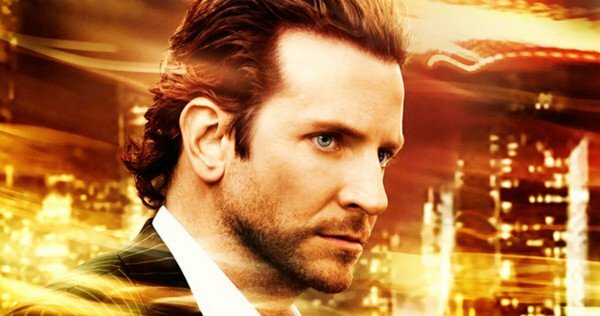 If you haven’t seen it, Bradley Cooper plays a struggling writer who discovers a drug that lets him access and use 100% of his brain, unlike the generally accepted 10% it is said that most humans use. He gets “superhuman” abilities and his life goes through the roof…. He can guess the stock market, write a novel in a couple of days, pick up languages instantly, basically anything he sets his mind to. I love the movie because it gives an insight into our potential. And that’s why I found this video so fascinating. 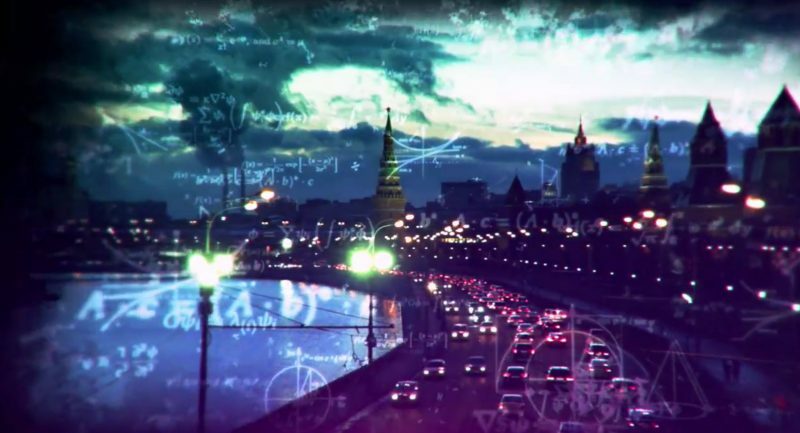 A full 40 years before the 2011 movie and Bradley’s discovery of the fictional wonder drug NZT, a Russian psychologist called Vladimir Raikov was conducting a secret experiment. He took a group of mediocre students. And he turned them into Einstein-level geniuses. All in just 10 minutes. His technique became known as The Raikov Effect, and his method is still used by students around the world today. Watch the video to discover how you can use this secret method yourself to rocket your own natural genius levels. Are You On The Path To Your “Ultimate Life Success” ?